Build like the original MTX Jackhammer the T8000 round is the real baby brother of �Jack�. BASS is the game here and this sub works very well in both sealed and vented enclosures. 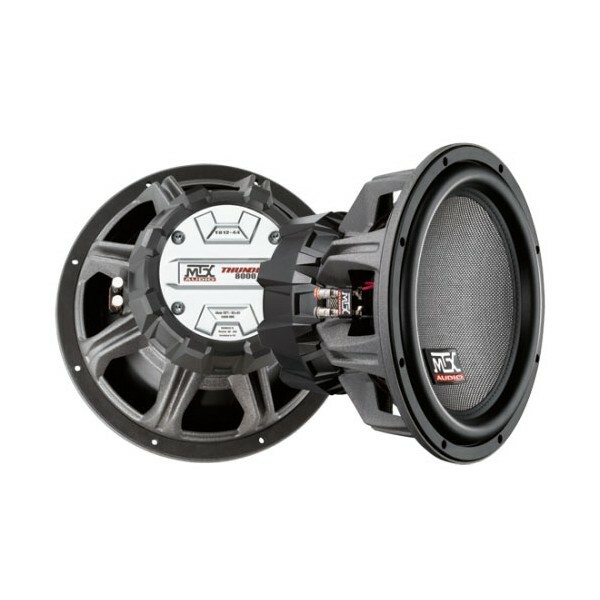 https://www.caraudiocentre.co.uk/product_m-mtx-t812-22_p-24154.htm 24154 T812-22 12" Subwoofer Dual 2 Ohm 500W RMS https://www.caraudiocentre.co.uk/productimages/full/MTXT812-22.jpg 229.99 GBP Discontinued Build like the original MTX Jackhammer the T8000 round is the real baby brother of �Jack�. BASS is the game here and this sub works very well in both sealed and vented enclosures.